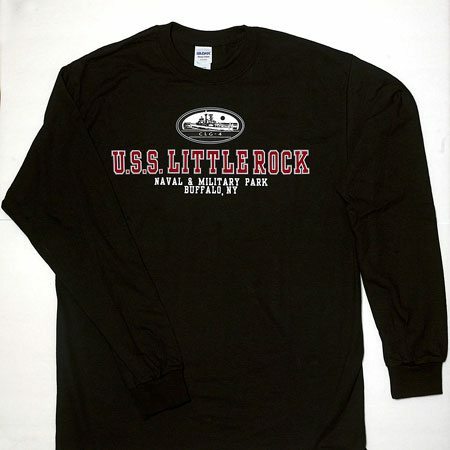 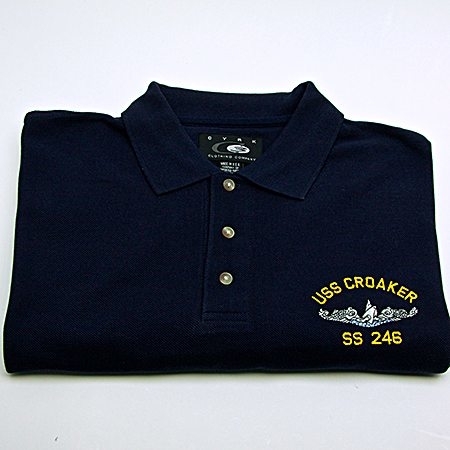 Navy blue or White USS Croaker polo shirt. 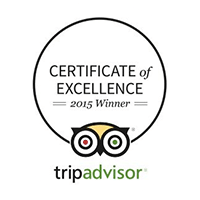 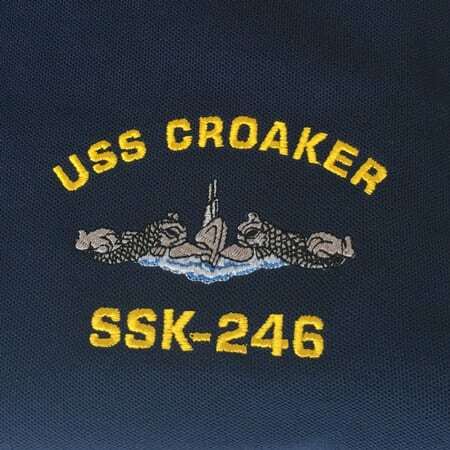 High quality embroidered emblem. 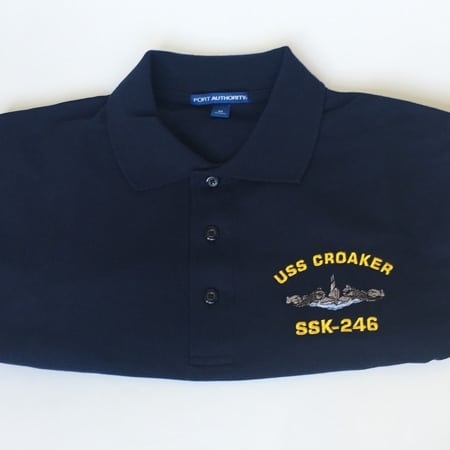 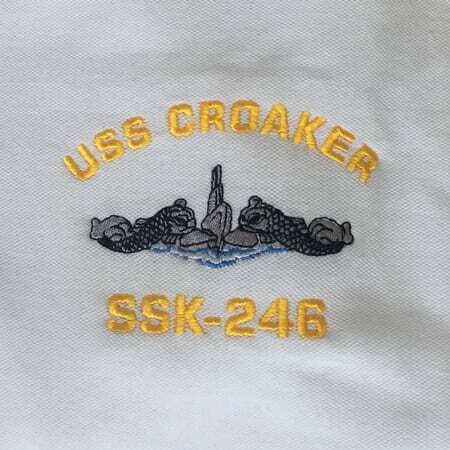 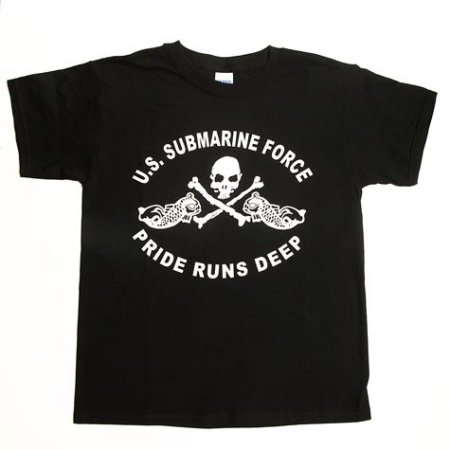 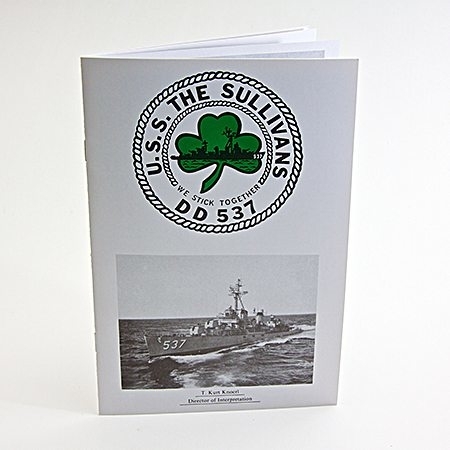 Navy blue or White USS Croaker SSK-246 polo shirt. 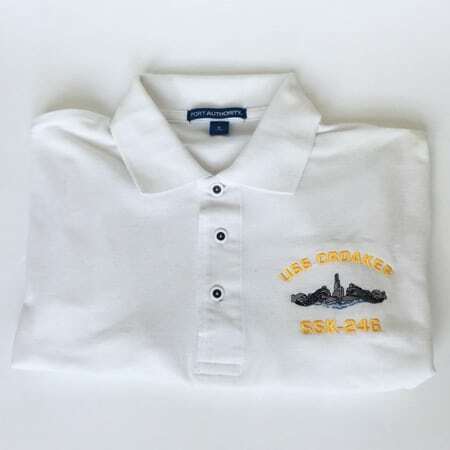 High quality embroidered emblem.